David Baldwin, PA-C, was born and raised in Hurricane, West Virginia. He received his bachelor's degree in Marketing from West Virginia Universoty in 2004. After spending five years in the sales industry, David developed a special interest in medicine and enrolled in school to pursue a degree in Physician Assistant Studies. 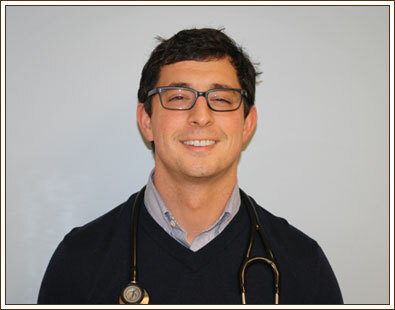 He graduated from the University of Charleston in 2013 with a bachelor's degree in Health Sciences and a master's degree in Physician Assistant Studies and is board certified. He is very excited to be a part of the South Charleston Pediatrics' team. David currently resides in Hurricane, West Virginia with his wife, Melissa, and son, Channing. In his spare time, David enjoys spending time with his family and friends, sports, and music.